Enjoy the outdoors? 5+ ac of privacy and room to roam. 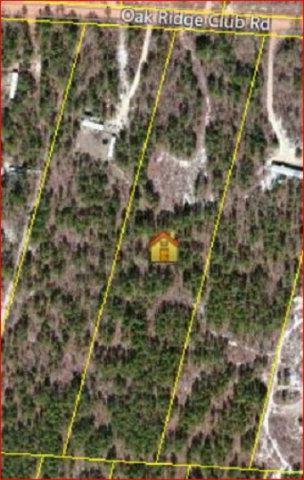 Close to Aiken State Park, canoeing; riding trails owner Financing maybe available.